My good friend, Cecil, is my mentor and advisor in all things gustatory on the road. Especially when the road runs through Texas, New Mexico, California and, for that matter, most of the rest of the mainland U.S. 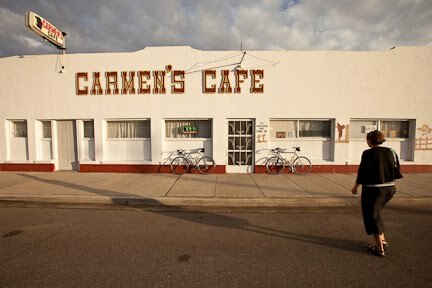 He said I couldn’t write about Carmen’s, and for awhile, I considered granting his wish. 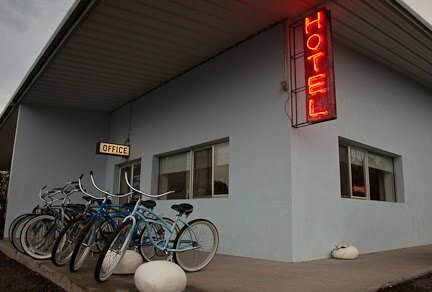 But, Marfa, TX doesn’t see that much traffic, Carmen came out of retirement to reopen her breakfast and lunch spot and, at least today, she seems to have plenty of help. So, she deserves a nod from us, and a visit from you. A night and a day in Marfa was a long time in coming. Friends have talked about the place for years. The high desert country of West Texas is more picturesque than I expected. Although the remnants of recent tropical storms have helped with the vibrant landscape and interesting skies. 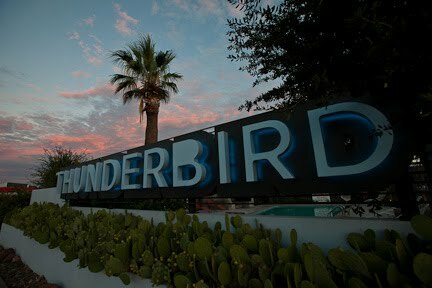 The Thunderbird Hotel is a cool place to stay the night. Great vibe, stylish contemporary rooms and, most importantly, comfortable beds. We slept there, but checked out the historical Paisano Hotel for dinner. OK, hardly memorable. The real treat was the next morning, after the great coffee and killer pumpkin muffin offered by the Thunderbird, when we pulled into Carmen’s. A mostly local clientele wished each other “good morning” and buenos dias” as they entered. The fresh donuts had just been loaded into the display case. WHO makes fresh donuts anymore? For $.75 each? Carmen, that’s who. The fresh cinnamon rolls were due to come out of the oven in minutes, but we had 7 hours of road ahead of us. Guess we’ll have to go back. 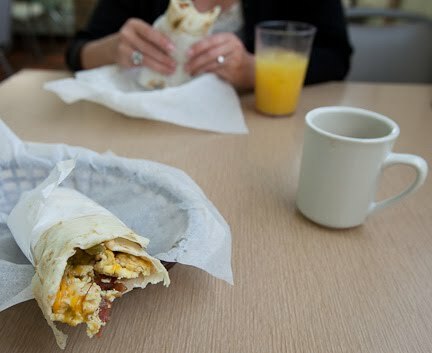 It was hard to pass up the huevos rancheros, my yard stick for all Western breakfast joints, but we were thrilled with the egg and bacon burritos. Sounds simple, right? The flavor was intense. Great eggs? Quality bacon? Some good cheese and a fresh tortilla. All good, but the jewel was the roasted green chiles from Carmen’s garden. A taste bud extravaganza. You may not get this great of a burrito in June before Carmen’s garden starts producing, but you can count on one in September. Sounds sooooo tasty! Good driving vibes ahead.